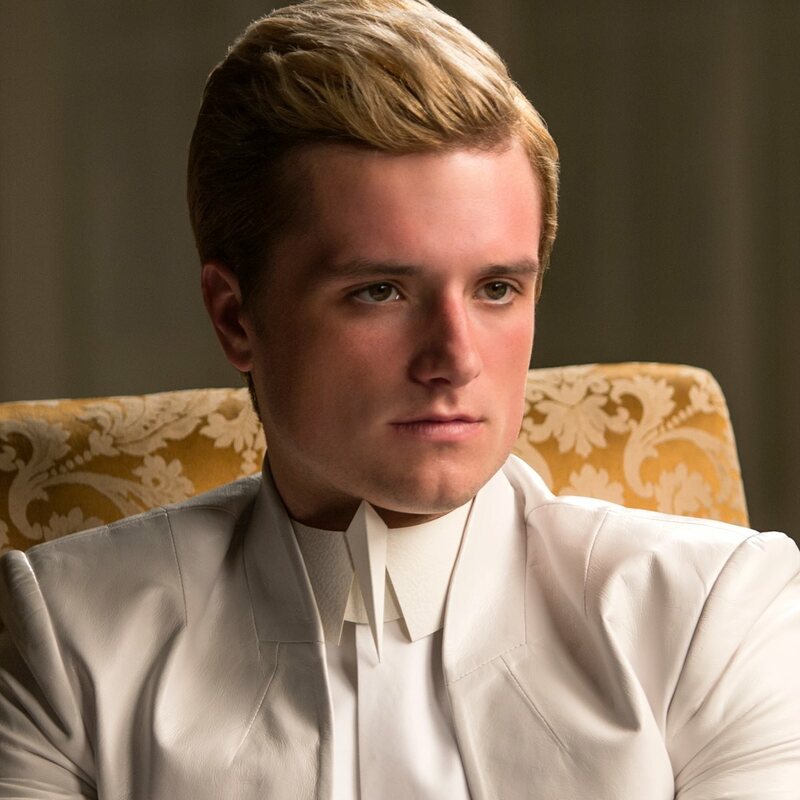 Peeta Mellark. . HD Wallpaper and background images in the The Hunger Games club tagged: photo mockingjay pt.1 the hunger games peeta mellark josh hutcherson.